It sounds like LG is readying a new Wear smartwatch, which will be unveiled in June to live alongside the LG Watch Sport and Watch Style. That's according to LG, who has been dishing out some details to the press in its native Korea about its imminent arrival. It name-dropped the same LM-W315 model name that was spotted hitting the FCC alongside some revealing details about the next LG smartwatch. 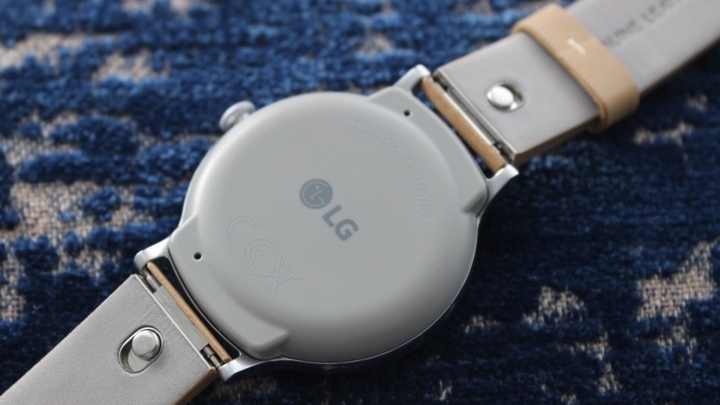 There was also a mention of pricing, with the new LG Wear watch expected to cost around $300-$400. That should put it in the same price bracket as the Watch Sport, as opposed to the Style. Rumoured features for this unnamed smartwatch include a 1.2-inch circular display, with a Qualcomm Snapdragon 2100 processor sitting alongside 768MB of RAM and 4GB of onboard storage powering performance. It's also expected to be slapped with an IP68 dust and water resistance rating. The question now is whether this is going to be the LG Timepiece we've been hearing a lot about recently. The rumoured hybrid will apparently feature analog watch hands over a digital display. If this is a watch that will join the Sport and the Style as opposed to replace them, this could well be the one. Hopefully we won't have to wait too long to hear more details if a big unveil is possibly less than a month away.